What do I do to my outdoor tap before winter? 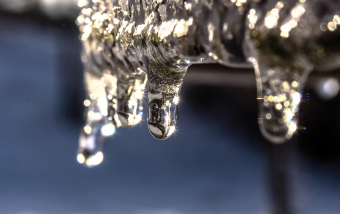 Avoid frozen, split pipes by properly winterizing your outdoor taps. Old turn-style taps should be replaced by new quarter-turn taps with proper indoor shut off valves. 1. Remove the hose, remove water from the hose and store in a warm, dry location. 2. Turn off the water from inside, and open tap from outside to drain the access water in the tap. 3. Leave the tap open. To ensure a proper spring startup, leave a note on the shut off valve, to remind yourself the tap is open. For any questions or concerns regarding winterizing outdoor plumbing in Niagara. Call or email Konkle Plumbing & Heating 905-563-4847. Serving the Niagara area for over 37 years. Stoney Creek, Winona, Grimsby, Beamsville, Smithville, Vineland, Welland, Fonthill, Thorold, St. Catharines, Jordan and areas.